The transportation of bulk liquids, including specialty chemicals, liquid, refined oil, acids, and foodstuff require special knowledge and attention. We can confidently take care of your liquid logistics requirements. 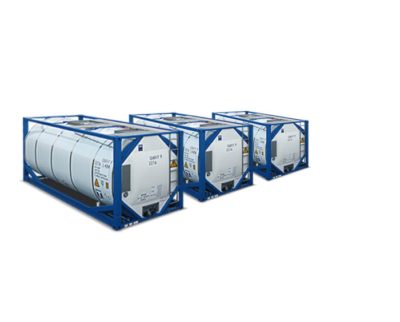 Covering the domestic tank container on flat car to shipping worldwide, our highly skilled team will dedicate the specialist knowledge to the complex worldwide procedures and legislation surrounding the transport of bulk liquids.